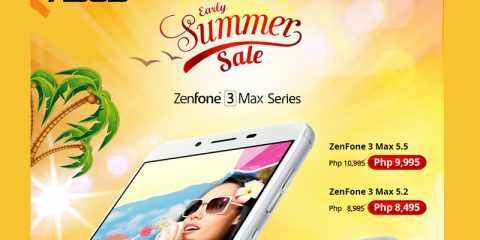 ASUS Zenfone Max Early Summer Sale is Ongoing! Nintendo has announced that it will bring back the NES that a lot of us grew in love with when we were younger. It’s basically a miniaturized version of the NES, originally released in 1985. You just plug the NES Classic Edition into your TV, pick up that gray controller and play away. 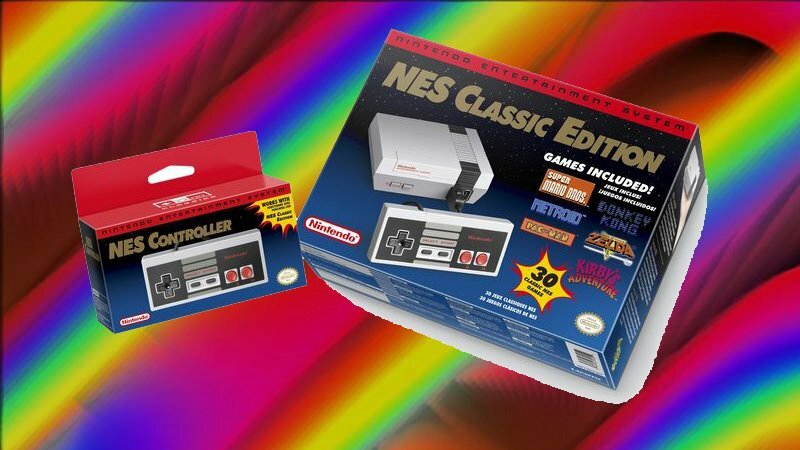 The NES Classic Edition comes with one classic controller, a HDMI cable, an AC Adapter and 30 pre-installed games. 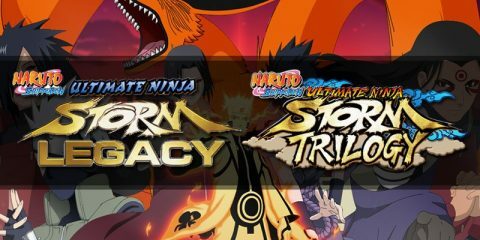 According to the Verge, The new controller will also connect to a Wii Remote, so that you can use it to play Virtual Console games on a Wii or Wii U. The system will be sold this coming November 11, 2016 with a suggested retail price of 59.99 USD which puts the system at around 2, 700 PHP (with the exchange rate at 45 PHP per 1 USD). For more information you can head to the official mini-site of the NES Classic Edition.